Some of the facilities at Drake's Bay Oyster Company require remodeling which has been permitted by Marin County. However, additional permits from the Coastal Commission and National Parks Service have yet to be approved. 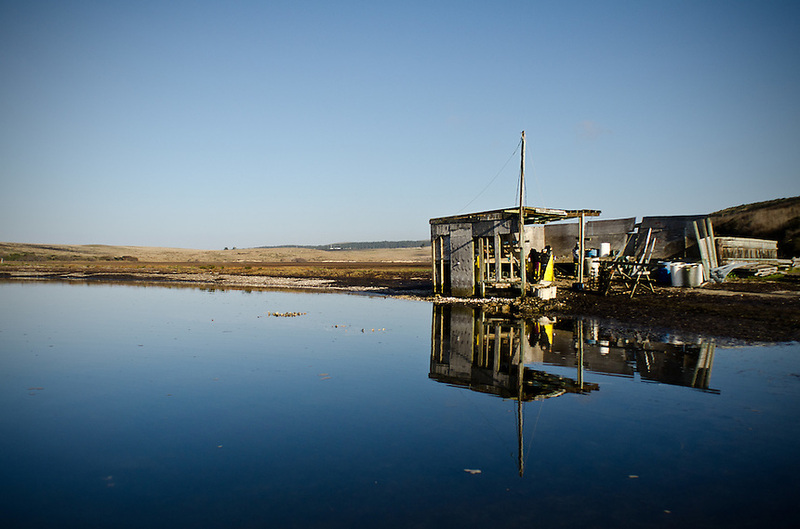 The federal contract under which the Drakes Bay Oyster Company operates has recently expired. Now the Department of the Interior must decide whether or not to allow the sustainable oyster farm to continue commercial operations in a federally designated marine wilderness.